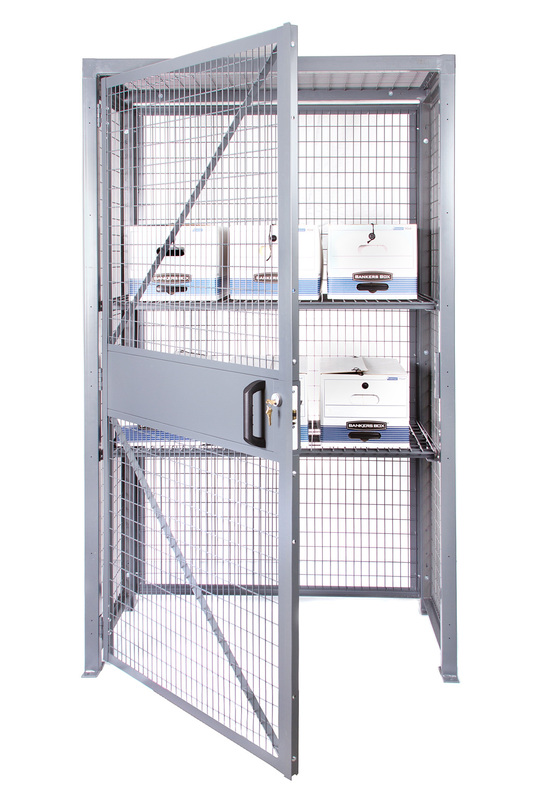 Standalone Stor-More® Loss Prevention Cabinets are designed to secure small- to medium-sized, high-value products in any location – on the sales floor, in the back room or in the receiving area. The open mesh design of the cabinet allows for a quick visual inspection of contents and does not obstruct sprinkler system performance. 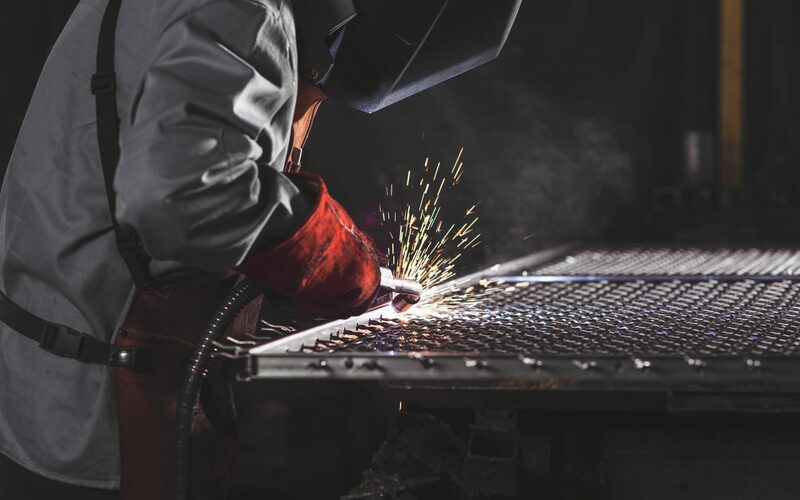 Made from 10-gauge welded wire mesh panels on a 2” x 2” frame, constructed of 14-gauge tube, Stor-More® Loss Prevention Cabinets are extremely sturdy and durable. 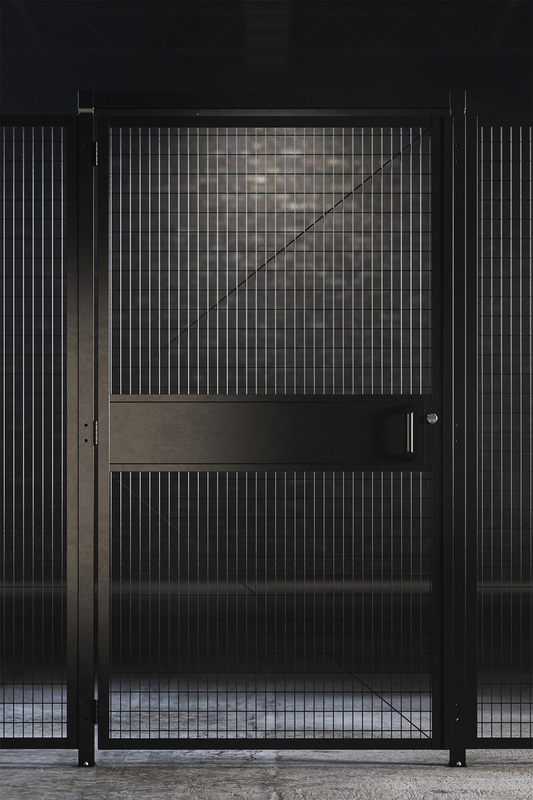 Hinged doors include a built-in cylinder lock and all lockers include two levels of shelves in 4-gauge welded wire. More shelves can be added depending on your needs. 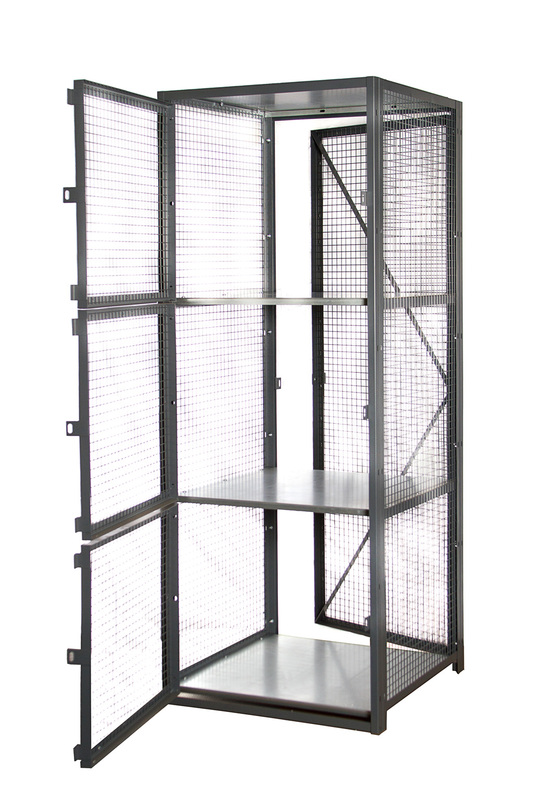 Framed welded mesh is used all around the cabinet and the corners are designed with a sturdy 2" x 2" tubing to provide excellent strength and stability. When you order a pre-assembled cabinet all you have to do is bolt it to the floor! Each shelf level can support up to 200 lbs. UDL and additional shelves can be easily added. 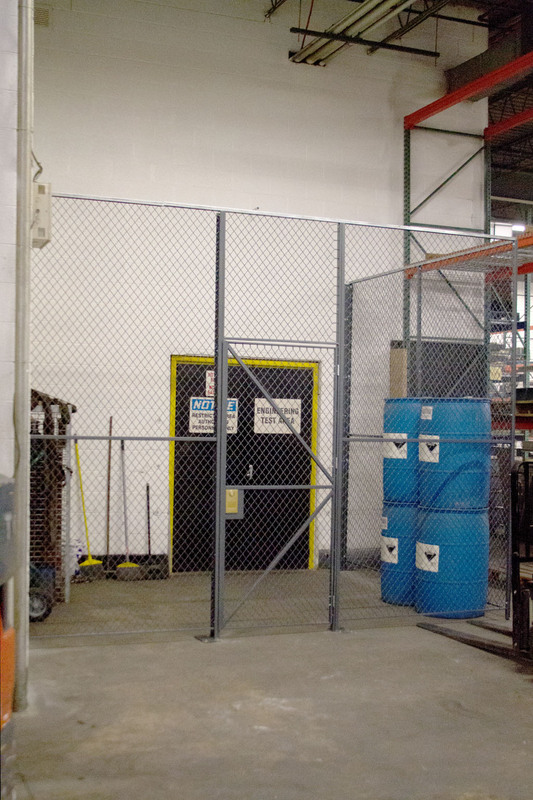 Folding Guard's mesh design allows for a quick visual inspection of valuable items.